Email content all around us, yet is surprisingly difficult to convert into different formats. A specialized tool like PstViewer Pro will enable to accomplish many different conversion tasks with email. 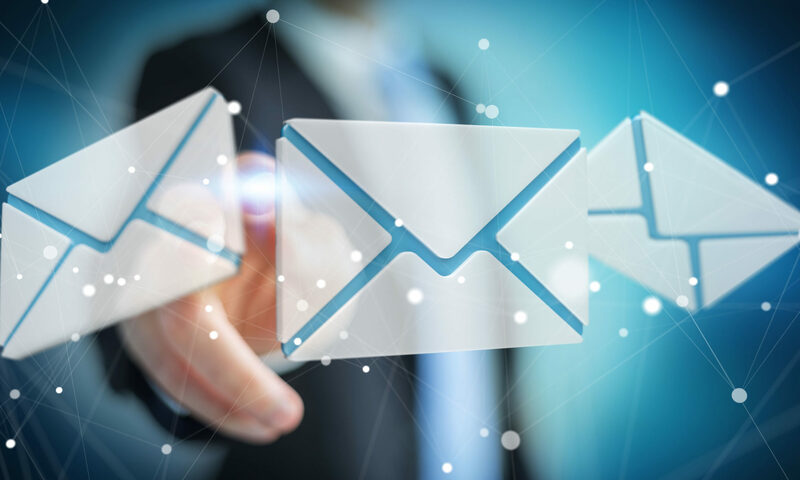 One useful capability it posses is to take a selected quantity of email messages and convert them into a neutral format which is easily imported into spreadsheet or database applications. This article will discuss how to use PstViewer Pro to accomplish the conversion of email messages to a .CSV file which can be imported into Microsoft Excel. CSV stands for Comma Separated Values. The CSV file that PstViewer Pro creates will contain multiple email messages, converted to text, with each row in the Excel spreadsheet representing a single email message. PstViewer Pro can access emails from Outlook .pst files, and even email that exists in a single-file form, such as .eml or .msg format. You’ll find that the process of converting email from .Pst to .Csv is exactly the same as converting from .Eml to .Csv, and .Msg to .Csv. Download a free 15 day trial of PstViewer Pro and follow along. When PstViewer Pro starts, select the specific .pst file you wish to access, or a folder that contains the .eml and .msg files you want to convert to .csv. Pst Viewer software for converting email to .csv files. Select the files in the mail list that you want to convert into a .CSV file. Using the “Ctrol-A” command will select all of the emails in the list. You can use PstViewer Pro’s “Search” menu to refine the list to a specific set of email messages. When the messages are selected, go to the Export tab, and select the “CSV” export profile from the drop down list. Now that you have selected the emails, and the CSV export profile, begin the export operation by clicking the “Export” button, and select the location where the CSV file will be saved. The final step is importing the CSV file into Microsoft Excel. In most cases, opening the CSV file in Excel is is as simple as clicking on it. PstViewer Pro has many capabilities, and this article only highlights one. Explorer the many Export Profiles that are shown in the drop down list. The same process of selecting and exporting email messages applies to any of the various export operations. PstViewer Pro is $79.99 for a single license.